CHICAGO – August 15, 2017 – Associated Bank announces the closing of a $16,497,000 acquisition and construction loan to Bridge Development Partners for the development of a 323,343 sq. 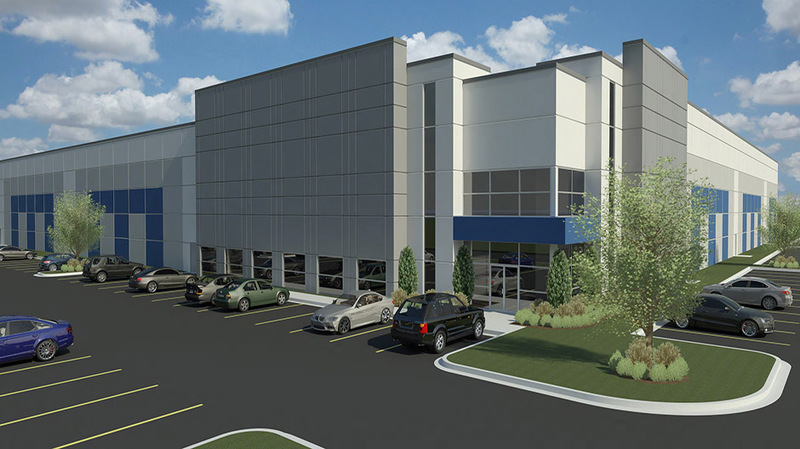 ft. multi-tenant, state-of-the-art Class A speculative industrial building at 1531-1541 South 54th Avenue in Cicero, Illinois. The 18.5-acre property is located just south of the intersection of West Roosevelt Road and South 54th Avenue, with immediate access to I-290 via the Central Avenue interchange just one mile north. The parcel was formerly a General Electric manufacturing facility. New tenant spaces in the property will feature 36-foot clear ceiling heights and 320-foot depths. The project will also have 50 exterior docks (expandable to 66), two drive-in doors, 80 trailer positions, 267 parking spaces, and state-of-the art sprinkler and lighting systems. Completion of the building is anticipated by June 2018. Chicago-based Bridge Development Partners develops investment-grade buildings and business parks and also acquires land for the development of speculative and build-to-suit projects. They acquire existing Class A and Class B facilities and are one of the largest owners of cold storage and refrigerated facilities in the Chicago market.